Ping post technology has been continually improving for many years. Ping post is a method that was initially developed to help protect consumer information while stimulating the buying and selling process. However, ping post has since grown to become the standard lead distribution method in many of the biggest verticals in the lead generation industry. So what’s the problem? The truth is, simply having a ping post system is not enough anymore. With more buyers and sellers in the market than ever before and the fiercest competition for every ping that we’ve ever seen, it’s not enough to simply utilize ping post technology. It’s absolutely vital to continually test, adjust and improve your ping post bidding strategy to stay competitive and profitable in today’s lead market. For that reason, we’d never be caught without this feature. Ping post bid experiments allow lead buyers and lead aggregators to scientifically test their lead bidding strategy. This gives users the ability to maximize their lead buying volume or optimize their spend to improve revenue. So why would you ever use ping post technology without it? Before ping post bid experiments were developed, any company buying or aggregating leads had to rely on trial and error to produce results. If you needed more leads, you’d simply increase your bid price, but by how much and for which leads? If you wanted to increase your revenue-per-lead, you’d decrease your bid, but by how much and from which sources? There was no way to scientifically measure these different strategies. However, with bid experiments you can test multiple, intricate bidding methods and learn exactly how to perfect your bidding strategy to meet your needs. Still not exactly sure how ping post bid experiments work? Take a look at some case study examples. 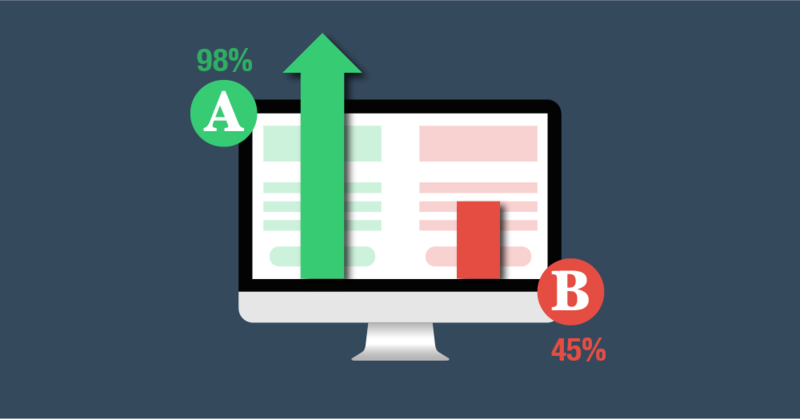 As these case studies demonstrate, it is impossible to know exactly how your lead buying results will change with incremental adjustments to your bidding strategy. The only way to find out is to test it out yourself. With boberdoo’s Ping Post Technology, bid experiments are available to all users. We would be happy to show you exactly how bid experiments work. Furthermore, our data scientist can help you analyze your data, frame your testing process and determine exactly how you can optimize your bidding process. To get started, give us a call at 800-776-5646 or fill out the form below.